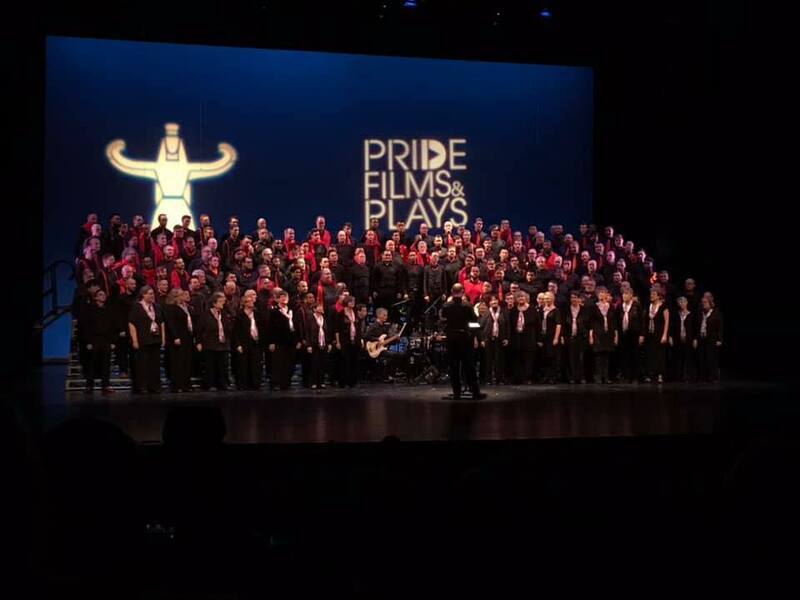 “We Sing What Sparkles” will be an interactive foot-stomping, heart-full, PRIDE-full concert immersing ourselves in the things that bring us together: friendship, love, grief, fun, and other joys of life. We will sing about the pieces of life that enliven us. We sing what sparkles as awakened memories and reminders of the precious value in our present moments in relationship. The cycles and phases of nature and the calendar year are globally recognized ways of understanding change and interconnectedness. As the changing Seasons and Medicine Wheels across cultures represent universal elements, we will sing what sparkles through representations of Water, Wood, Earth, Metal, and Fire! Here’s the press release with more information. See you in June! WHAT: Artemis and several special guests (see below) will be performing many new pieces and a few old favorites. We are celebrating famous women, current and historic, plus women leaders of our community and personal role models in our families. The Sheroes concert will present songs and stories of strong women we admire — women who made a difference, who stood up to power, who moved the people and worlds around them. Kru Maekdo will speak about her Chicago Black Lesbian photo archives exhibit on display. Another featured speaker is Anna DeShawn, founder of E3 Radio, an online radio network that produces radio streams from a queer point of view. Writers and performers Lindsay Eanet and Nikki Patin round out our list of guest performers. Each of these artists will tell a story about female empowerment. Tickets are on sale now here, and will also be available at the door unless we sell out. Discounted ticket prices for Students with ID, Seniors 65 and over, and Children 12 and under.